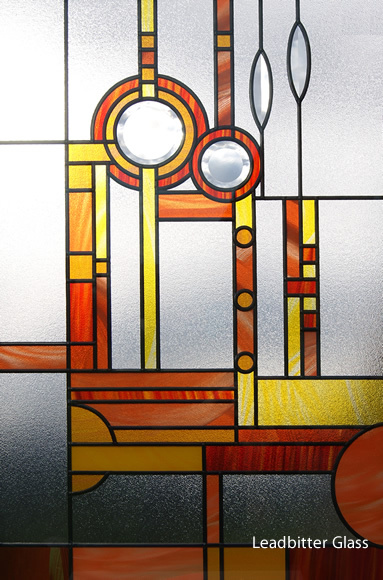 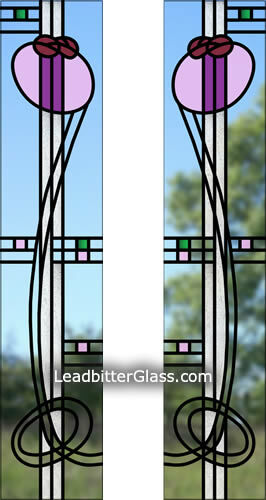 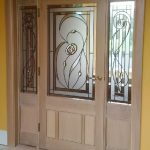 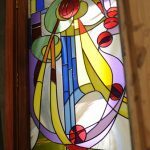 These Mackintosh style designs for doors and windows can be altered to suit your specific size and shape of glass. 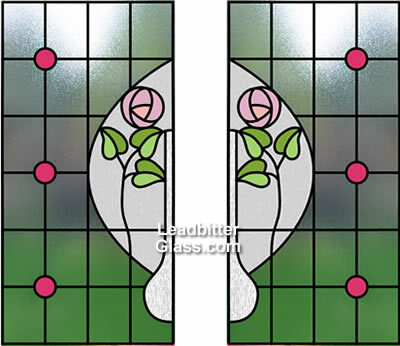 For your reference these designs have been created using different glass sizes and you can see the individual sizes under each image. 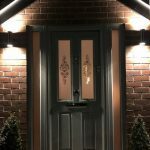 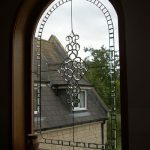 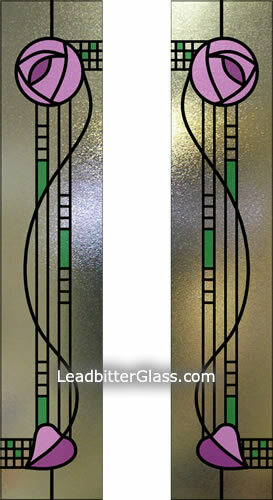 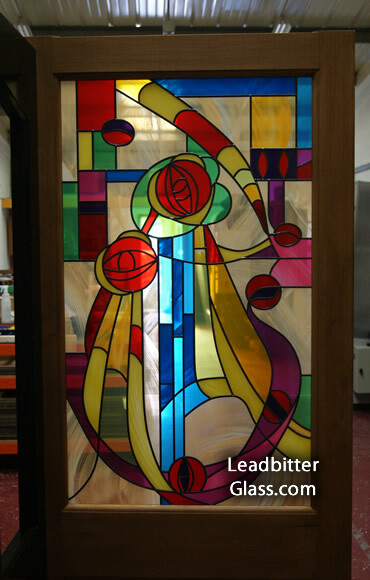 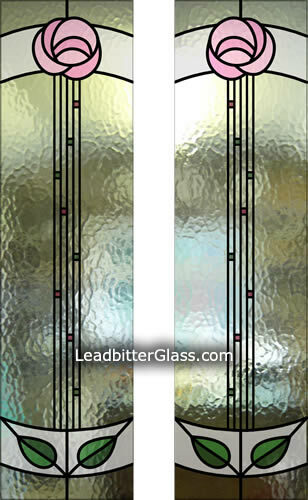 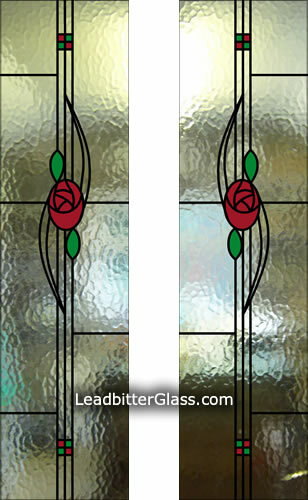 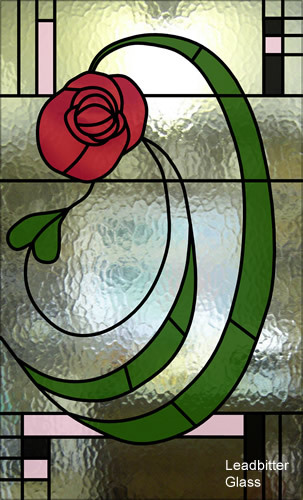 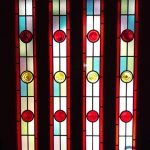 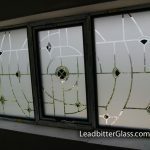 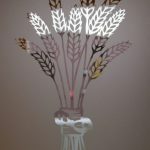 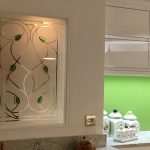 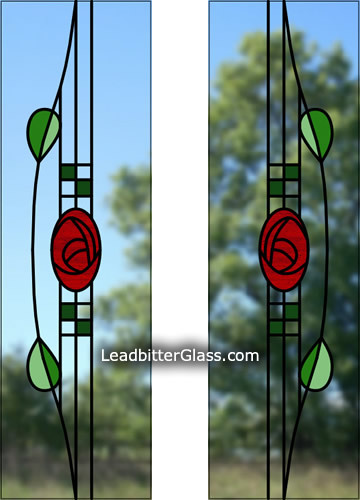 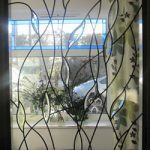 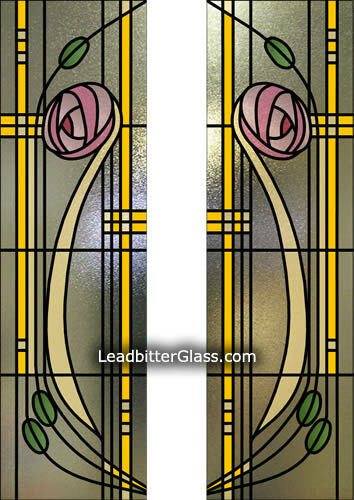 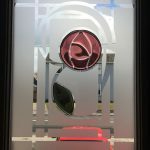 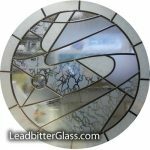 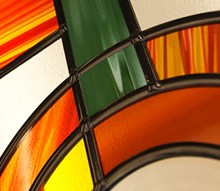 Leadbitter Glass can create almost any pattern in almost any glass size so these images can be changed to fit your exact glass size. 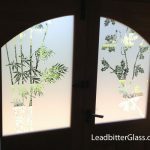 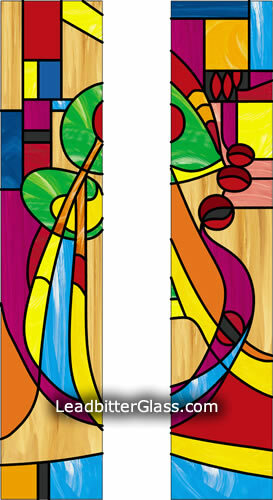 A computer generated ‘mock up’ can be created for every order so you can see your preferred glass design in your sizes before we make it.